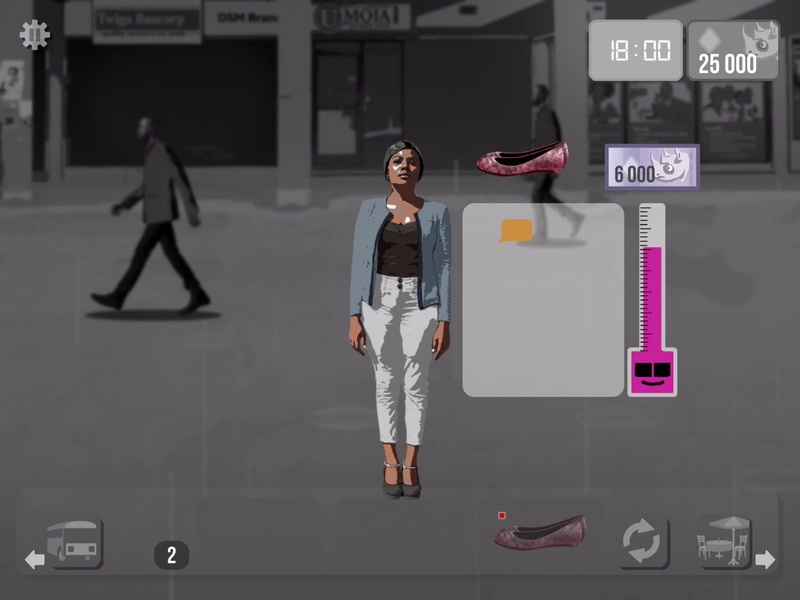 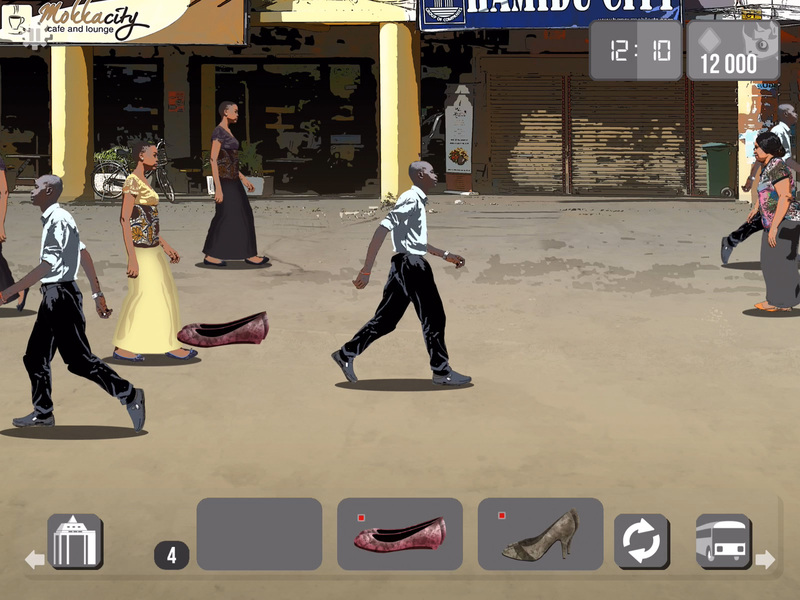 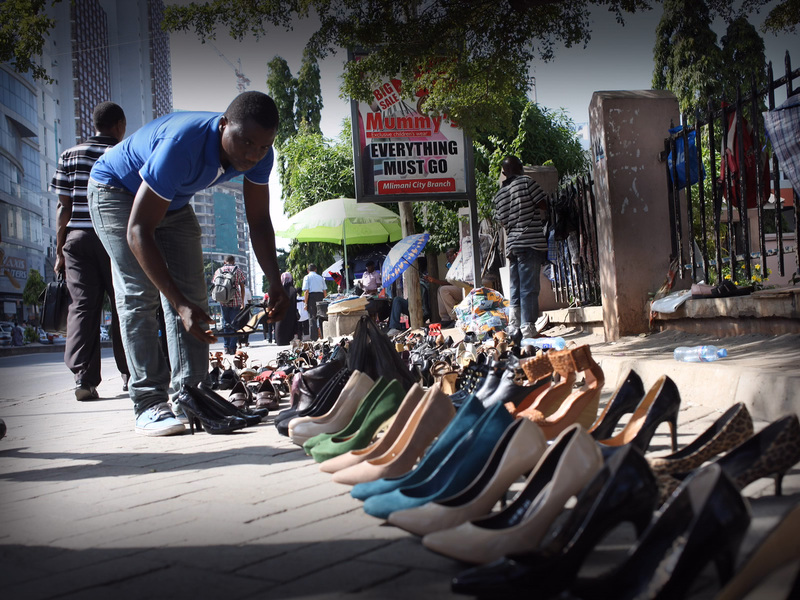 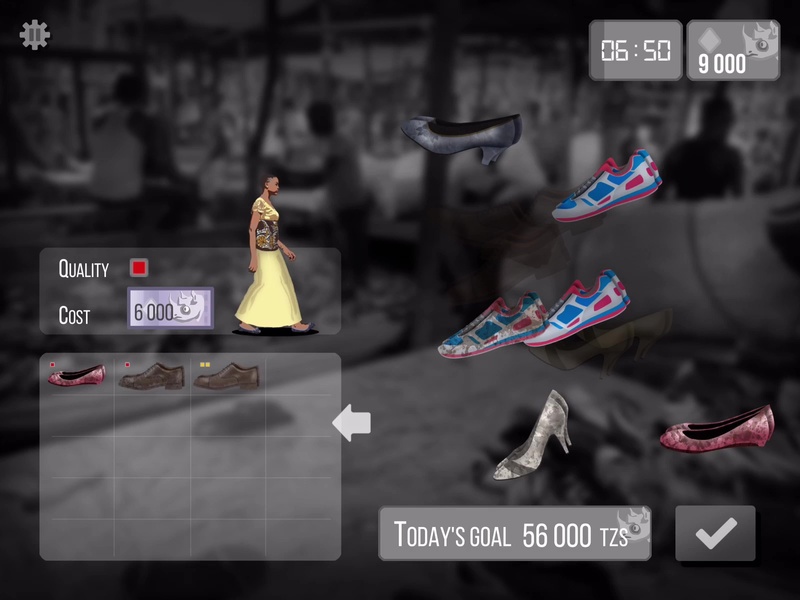 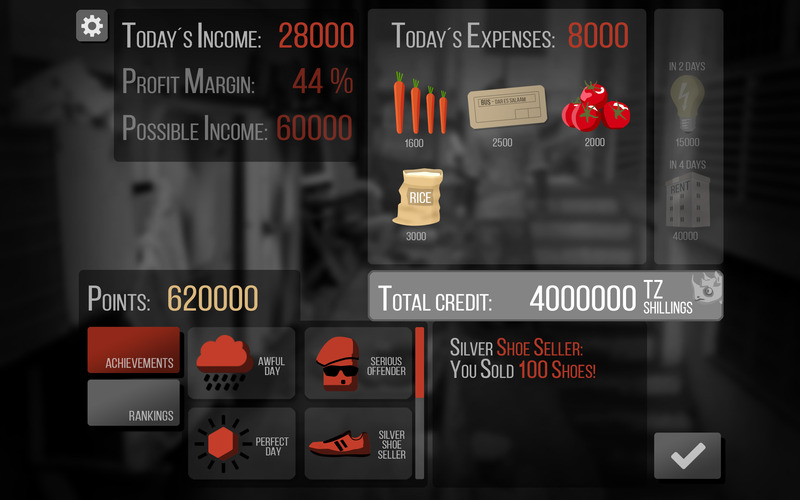 The documentery game SOLE CITY puts yourself in the position of the daily life of a steet trader, who tries to sell shoes in the streets of Tanzania's Capital Daressalaam. 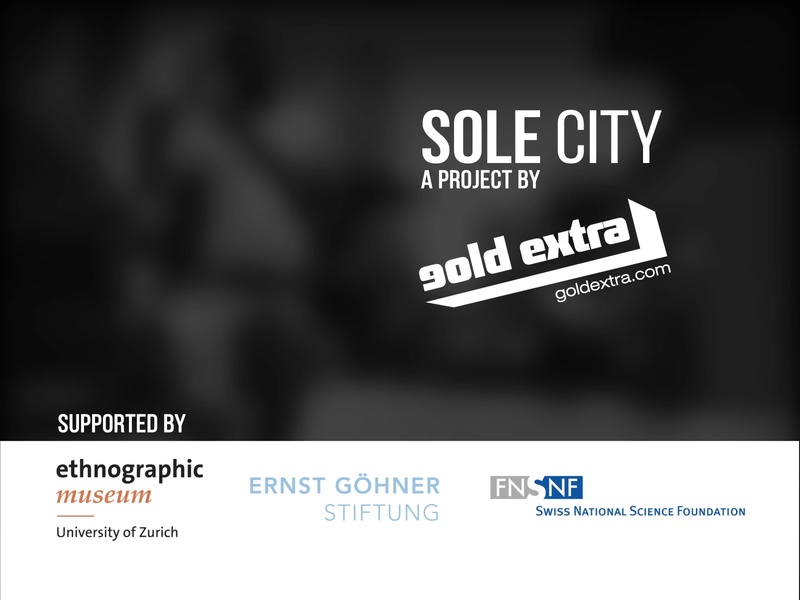 SOLE CITY is part of the exhibition „Von alten Schuhen leben – Strassenhändler in Tansania als Experten der Stadt“ ("Making a Living from Old Shoes") at the Ethnographic Museum of the University of Zürich and builds on the research of the curator Dr. Alexis Malefakis, who has been intensively engaged with the situation of street traders. 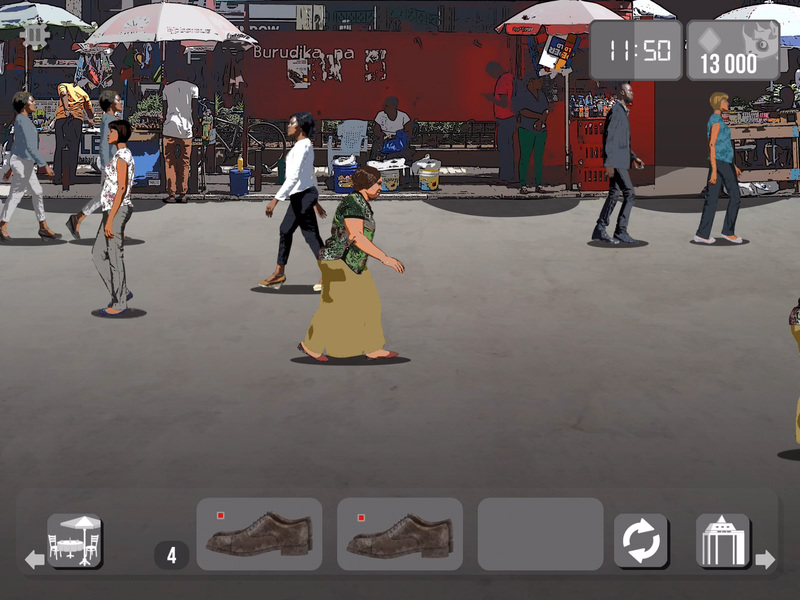 Sole City will be presented as an installation in the exhibition and, at the same time, be accessibile as an online game for mobile devices. 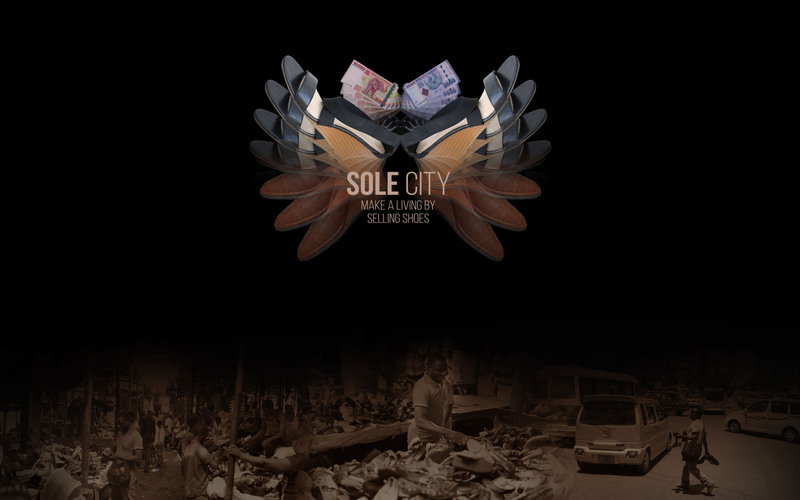 Sole City is a project by: Reinhold Bidner, Patrick Bourgeat, Georg Hobmeier, Christi­an Knapp, Karl Zechenter. 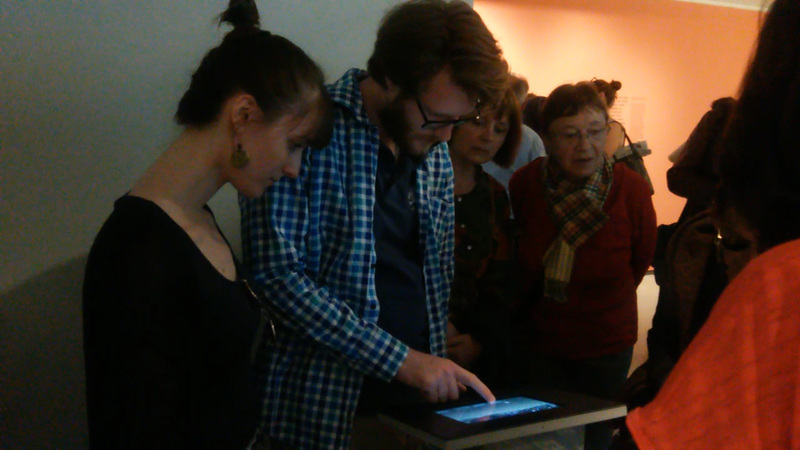 Sole City was financed by Ernst Göhner Stiftung and the Agora Programm des Schweizerischen Nationalfonds zur Förderung der wissenschaftlichen Forschung, and was also supported by the City of Salzburg, the County of Salzburg and BKA/Kunst. 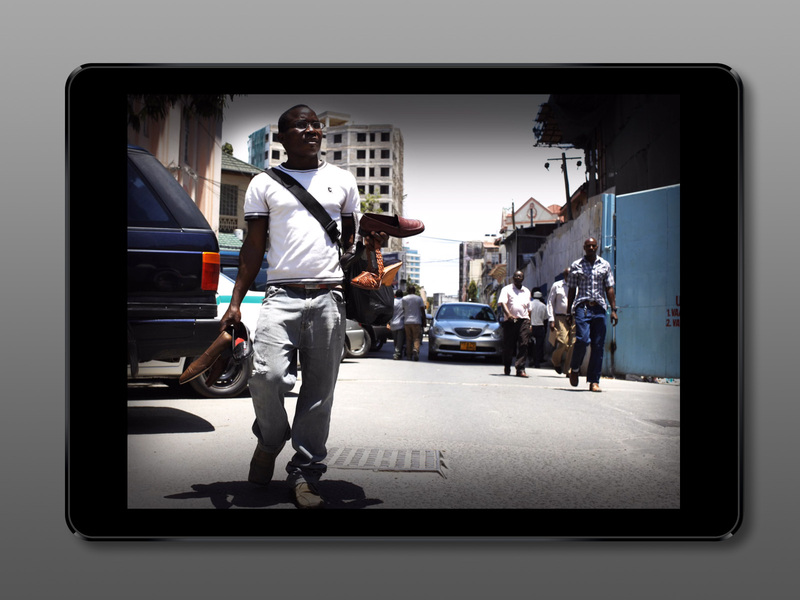 Exhibition: May 27th until September 25th 2016, online available from May 21st 2016. 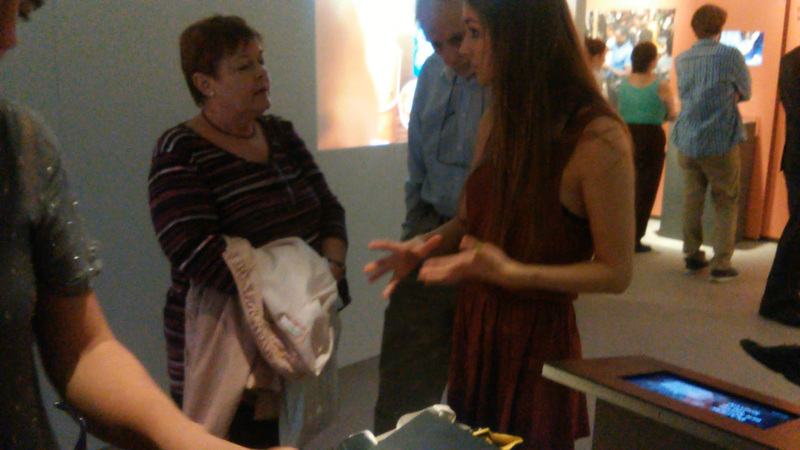 The Exhibition is part of the Manifesta 11 Zürich Parallel Events.